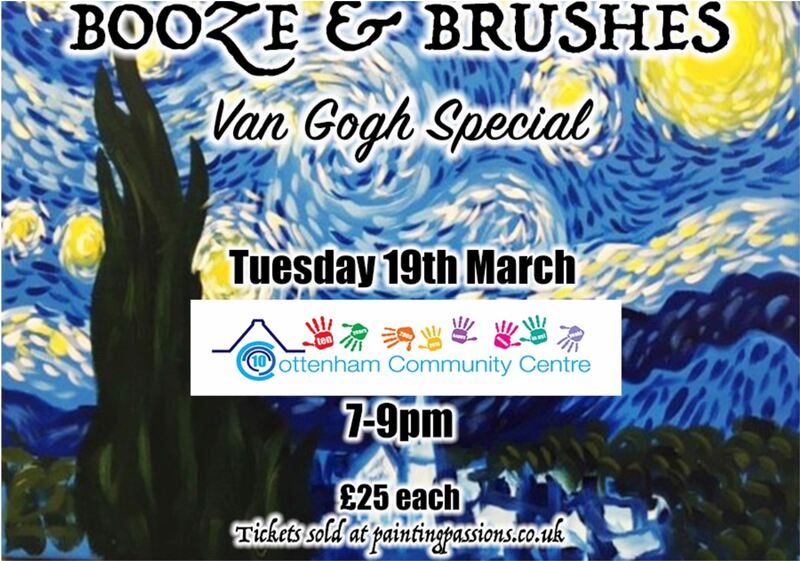 Taught Painting – Van Gogh Special. Tuesday 19th March 2019, 7.00 to 9.00pm. £25. Part of our 10th anniversary, 10-day celebration.